In five to 10 years, space experts think on-orbit servicing will become so common that satellites will be designed for towing, repairs or refueling. The two largest geostationary communications satellite fleet operators, SES and Intelsat, are taking different approaches to satellite life extension. Intelsat awarded contracts to Orbital ATK subsidiary SpaceLogistics for two Mission Extension Vehicles, slated to launch in 2019 and 2020. The Mission Extension Vehicles will dock with the client vehicles and keep them in their proper orbits for five years, Froelinger said. 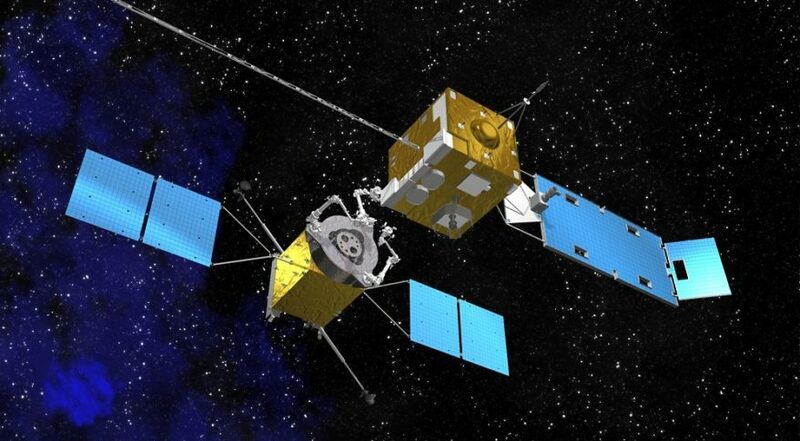 SES, in contrast, is hiring Space Systems Loral to refuel propellant tanks on one of its geostationary communications satellites with a robotic vehicle SSL plans to launch in 2021. 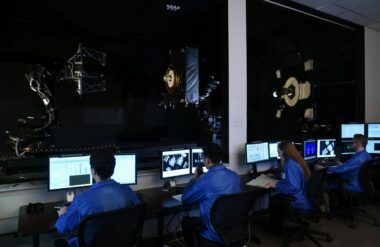 SSL also is working with NASA on Restore-L, a mission to refuel the Landsat -7 Earth-observation satellite, and with the Defense Advanced Research Projects Agency to send a mobile servicing vehicle into geostationary orbit through the Robotic Servicing of Geosynchronous Satellites program. NASA’s Goddard Space Flight Center, in preparation for the Restore-L mission, has spent nearly a decade developing and testing the tools and sensors to repair and refuel satellites that were not designed for servicing. “The goal is to mature technology needed to service satellites so the government can then transfer that technology to industry and retire some of the risk for those missions,” Brian Roberts, a robotic technologist in Goddard’s Satellite Servicing Projects Division, said at the Space Tech Expo. NASA is intent on satellite servicing as a way to extend the life of its spacecraft and to clear the way for deep space exploration. The “Holy Grail” is getting to the point where spacecraft can repair themselves, Roberts said. Having a way to “assemble other modules or make repairs on the way to Mars is where NASA is headed,” he added. Satellite owner-operators want the flexibility various life extension schemes offer. In some cases, a communications satellite customer might not be willing to sign a 15-year contract but would agree to three more years of service. Servicing vehicles also could tow dead spacecraft out of geostationary orbit or free solar arrays or antennas that do not deploy properly, Benedict said at the Space Tech Expo. In addition, satellite builders might streamline some pre-launch activities if they knew repairs could be performed in orbit.